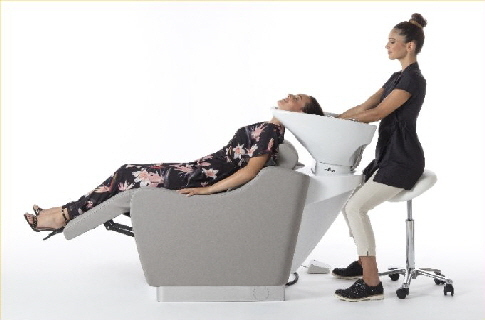 Lunaire ComfortUp, due to the possibility to adjust the whole structure's height, makes hairdrrssers of different sizes work always comfortably, thus dramatically reducing the risk of back, shoulders or elbow aches in the long term. All this while caring about the customer's comfort. Raises to a height of 44 3/32 inches. 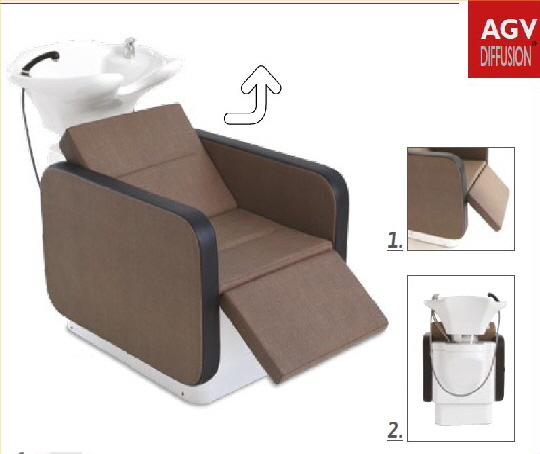 WEN FIRST backwash unit by Pietranera. 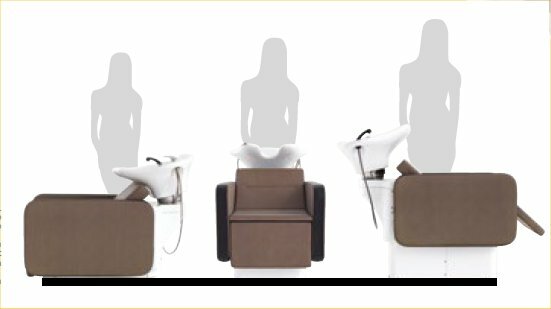 Thanks to harmonious movement of seat, backrest and footrest, offers to the client a lying down position with the best comfort level and maximum relaxation.